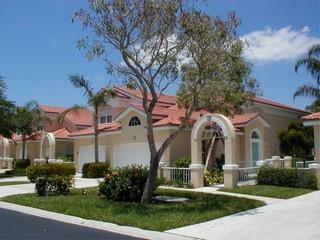 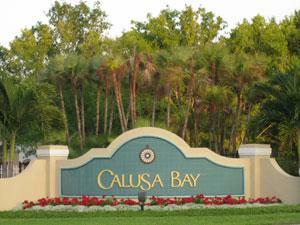 Calusa Bay in Naples Florida is a gated community centrally located on Goodlette-Frank Rd, just south of Vanderbilt Beach Rd. 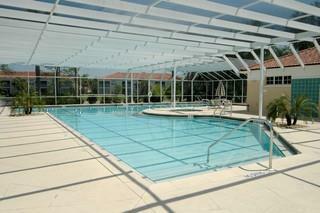 Calusa Bay amenities include a large active clubhouse with social rooms and screen-in lanai area surrounding the heated pool and spa. 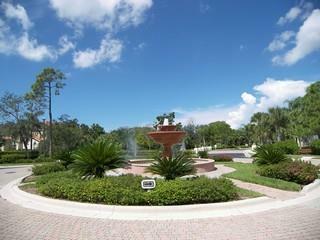 A separate fitness center, tennis courts, and miles of scenic lake views with park benches sprinkled throughout the community.